A carpet has a way playing with the eyes. And I don’t mean tricking the eyes. No. When it comes to adding aesthetic value to a room, a carpet is the boss. But when a carpet is allowed to accumulate dust, allergens and grime it becomes a sorry sight and an air pollutant; the air in the home becomes impure. A few tips have been compiled to help give you info on how to keep your carpet cleaned. Read the fine print on any coupons you use. There could be stipulations about the services provided. There are certain services that require you pay an extra charge for some services. Talk with the company beforehand and describe exactly what needs in detail. Make sure they are clear with you about what the coupon is going to cover for you. You should also inquire as to whether or not they may be running any specials in progress that could provide you with even more savings. 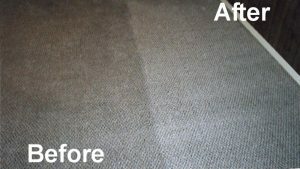 A properly deep cleaned carpet is wonderful sight, it smells fresh, and if properly maintained, can help the air in a home stay pure. 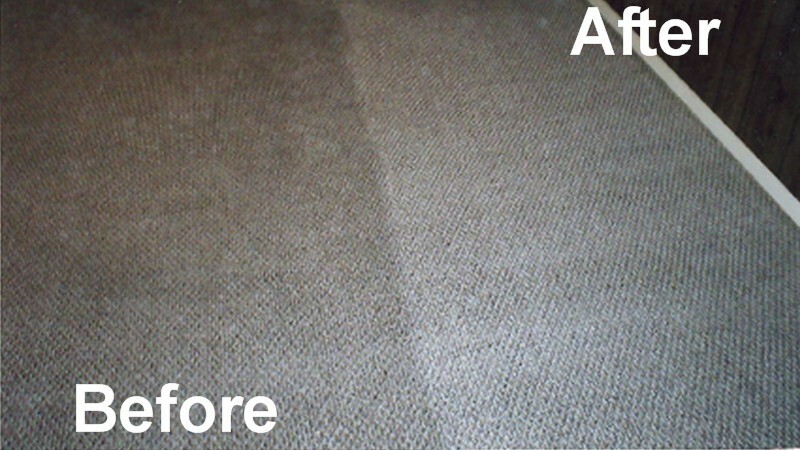 Call Maid 2 Kleen on 480-238 1214 to find out the best options for high quality carpet cleaning services.